The Autism Society declared the first National Autism Awareness Month in April 1970. Today, Autism Spectrum Disorders affect 1 in 59 children in the United States. A majority of costs in the U.S. are in adult services – $175-196 billion, compared to $61-66 billion for children. 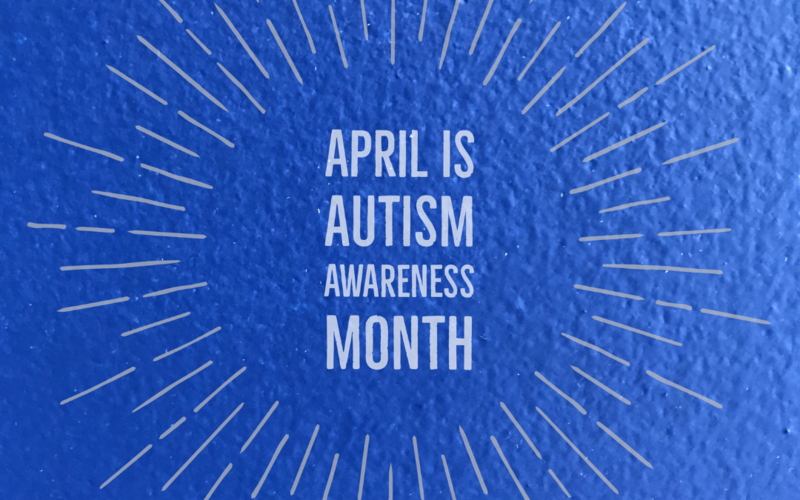 Autism spectrum disorder (ASD) is a complex developmental disability, typically appearing during childhood and affecting a person’s ability to communicate and interact with others. Whether your caregivers work with children or adults, the chances are good that they will encounter clients on the Autism Spectrum. People with autism have the same life expectancy as those without it. That means people with autism will grow old, develop typical ailments of old age and possibly need long term care — just like everyone else. Are your caregivers prepared to handle the challenges that go along with caring for someone with an Autism Spectrum Disorder? Communication challenges. Problems with communication can range from mild to severe. Difficulty forming bonds or building trust. People with autism often have trouble using commonly accepted social skills (like making eye contact and reading facial cues). Responding to sensory differences. People with autism have different thresholds for noticing, responding to, and becoming irritated by sensations. This can impact an individual’s daily choices, mood, temperament and ways of organizing their lives. Understanding Autism. 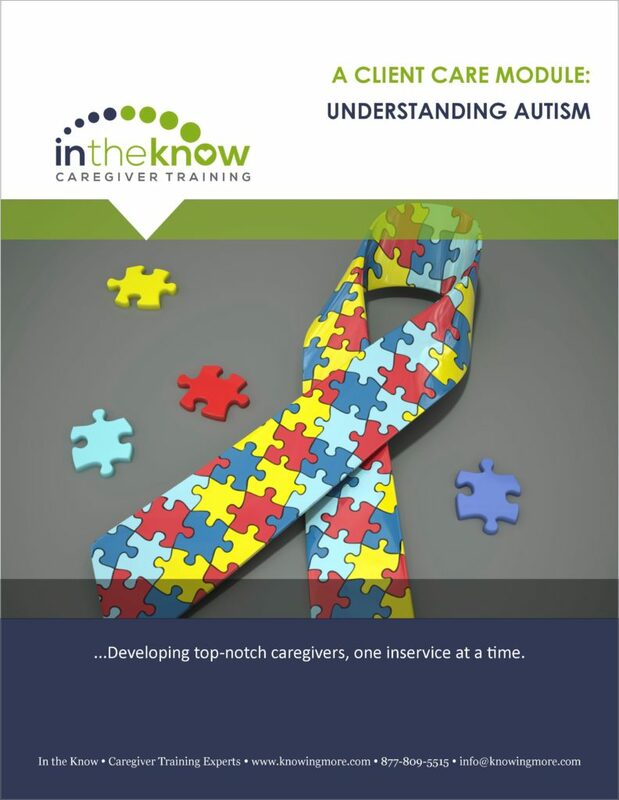 This course provides caregivers with an overview of the autism spectrum and the disorders included under this “umbrella.” It discusses the possible causes of autism and the impact of early diagnosis/intervention. Caregivers will learn about how it is to age with autism and what they can do to help clients with behavior, communication, and sensory issues. Building Trust and Confidence. This lesson provides information on establishing a therapeutic relationship, using boundaries to enhance trust. 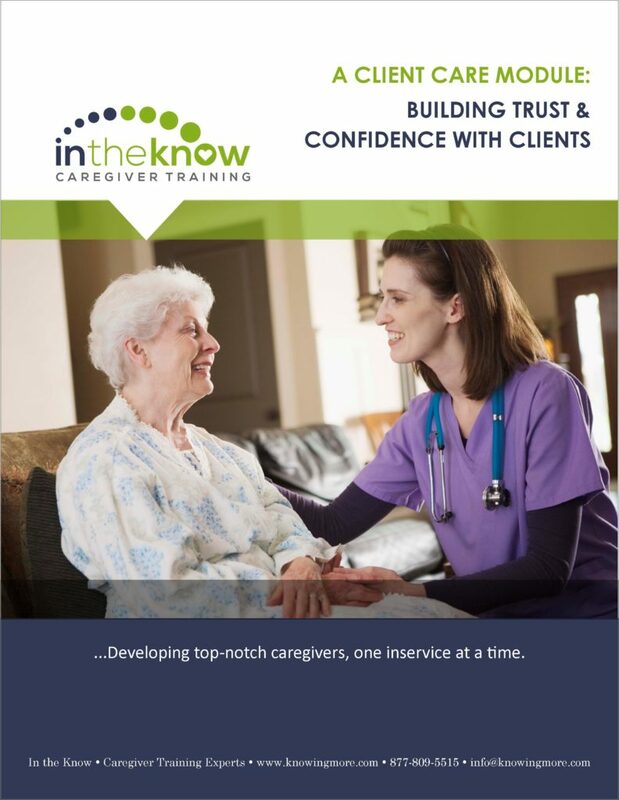 It discusses the personal traits that encourage trust between caregivers and their clients and reveals common barriers that prevent a trusting relationship. Working with Clients Who Have Intellectual Disabilities. 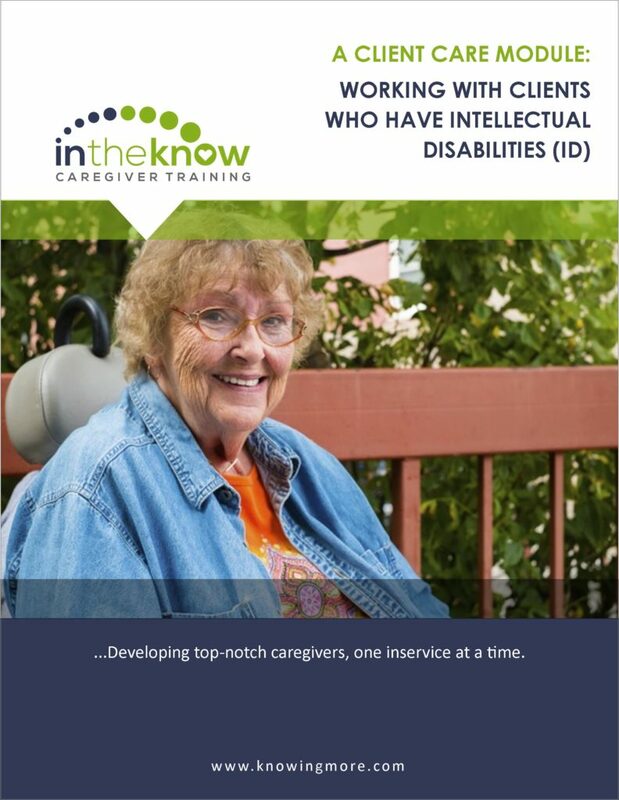 This lesson provides a basic understanding of caring for people with intellectual disabilities — emphasizing similarities rather than differences — to foster compassion and empathy for clients. 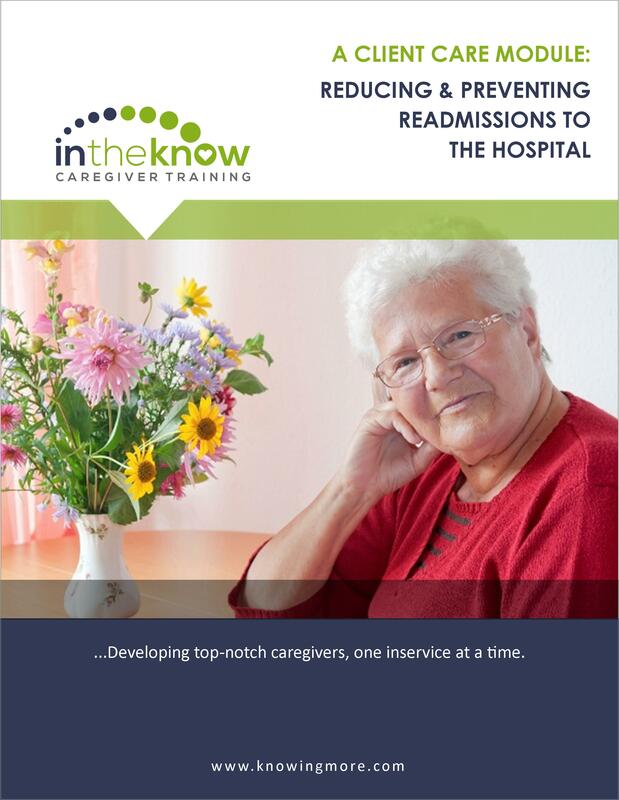 Reach out to one of our Caregiver Training Advisors today to find out how easy it is to add these important topics to your caregiver training plan.